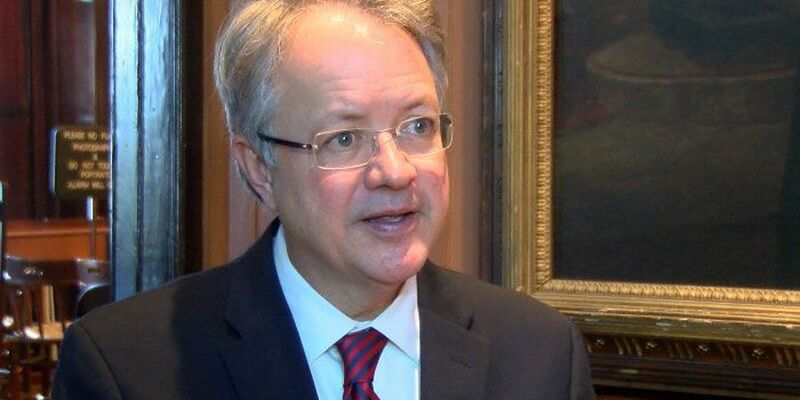 CHARLESTON, SC (WCSC) - City officials say Charleston Mayor John Tecklenburg has been discharged from the hospital with a diagnosis of mild vertigo after being admitted to the hospital earlier on Tuesday. A spokesman says the mayor is currently resting at home with family. According to city officials, when the mayor was at the hospital he was sitting up and talking. "Earlier today, after a bout of dizziness, Mayor Tecklenburg was transported to an area hospital for assessment. The Mayor was discharged at 3:30 p.m. with a diagnosis of mild vertigo, and is currently resting at home with family." –Jack O'Toole, City of Charleston spokesperson.